Lyon, France, December 06, 2017 – Novasep, a leading supplier of services and technologies for the life sciences industry, announces a €17M investment in a dedicated GMP mAb production facility. The facility will be located in Pompey (FR) and will be operational by mid-2019. The investment, part of a new strategy cycle, Rise-2, will feature USP (upstream processing) and DSP (downstream processing) suites equipped with single-use 50-L, 200-L bioreactors and Novasep’s BioSc® low pressure chromatography system. The BioSc® technology, the core of Novasep’s proprietary DSP platform, enables very flexible DSP, in batch and/or continuous modes. 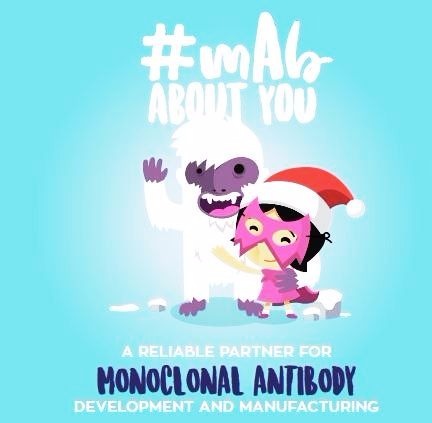 With this investment, Novasep, through its alliance with its partner GTP Technology, will be able to propose integrated small-volume development and cGMP manufacturing services for mAbs, with a focus on targeted therapies, orphan indications, and antibody-drug conjugates (ADC). About 1,200 mAbs are currently launched and in development stage, be they ‘naked’ or conjugated. This class represents 45% of biomolecules in development and targets two main market segments. The first one is for broad therapeutic applications that require the large-volume mAbs. The second one for smaller therapeutic applications such as for orphan drugs, targeted therapies or ADCs that require much smaller volumes at commercial stage. Given the booming number of molecules in development in this segment, the demand for such small-scale production capacity is rapidly expanding.